Get clicking! 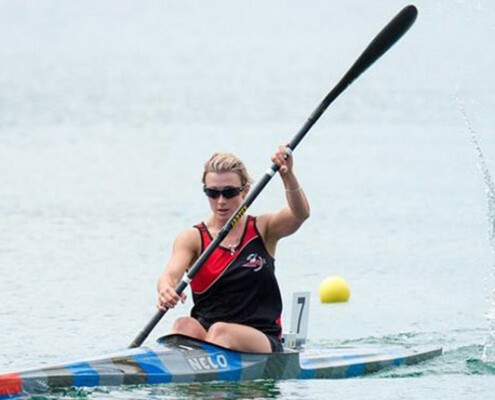 Your photos on social media, and Gerry's Wraps, will help send Olympics Hopeful Danielle Currie to this year's Canoe Sprint World Champs. Gerry's Wraps and award-winning Barrys Bay Cheese are collaborating at The Food Show to bring you divine, hot, cheesy quesadillas. 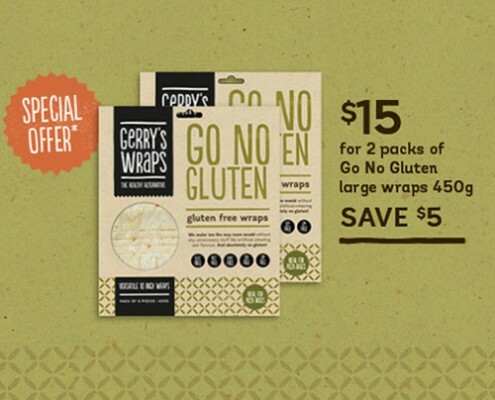 Super Specials on Gerry's Wraps at The Food Show in Christchurch, 1-3 May 2015. 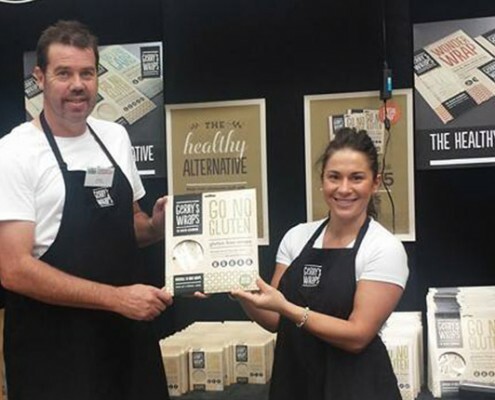 Christchurch Food Show - Who's Going? 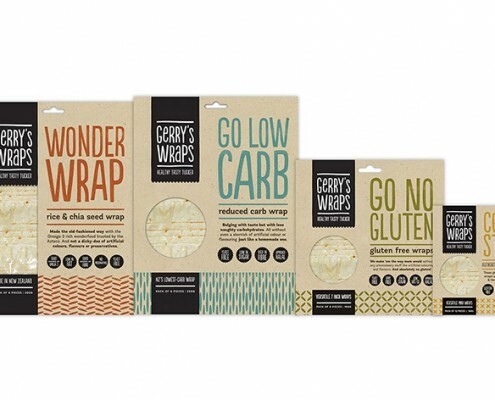 Healthy, Tasty Tucker - Try Gerry's Gluten-Free, Low-Carb And Wraps at The Food Show in Christchurch, 1-3 May 2015.
https://gerrys.co.nz/wp-content/uploads/2015/04/gerrys-wraps-show.jpg 430 711 Laura Tulloch //gerrys.co.nz/wp-content/uploads/2016/07/Gerrys-logo_tagline_NEW_180x180.png Laura Tulloch2015-04-23 21:43:012018-06-09 09:42:03Christchurch Food Show - Who's Going? Gerry's Wraps is on mobile phone app Foodeye - an app which helps you make the best food choices.